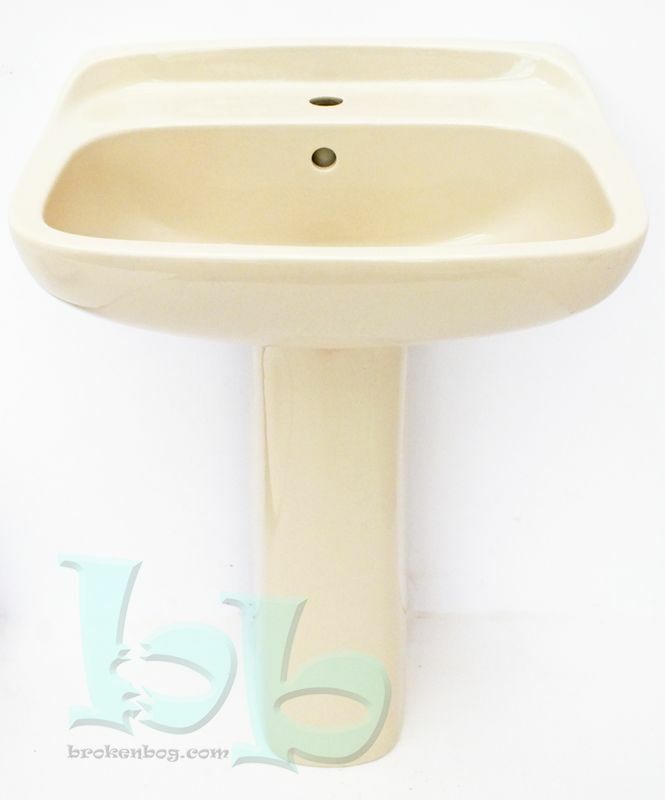 Makes a very good replacement for a wide range of washbasins from other manufacturers including Doulton, Ideal Standard, Shires, etc. Please note that glaze colours between different manufacturers can vary slightly; we can send actual ceramic samples in the post to make 100% sure of a suitable colourmatch. 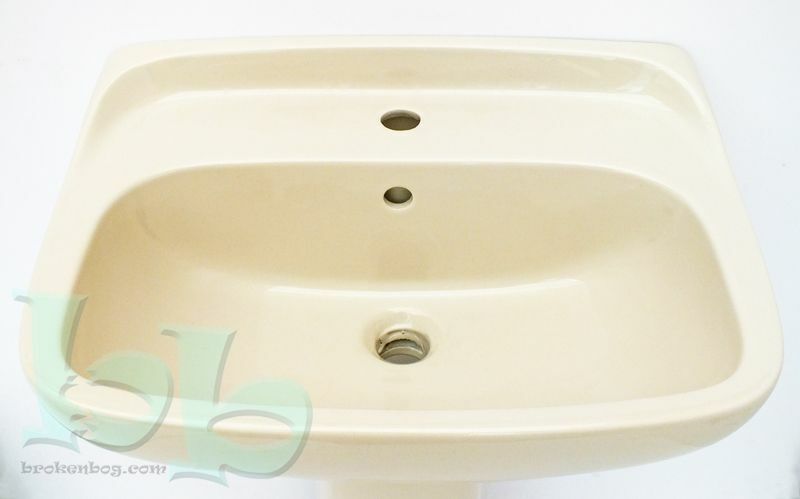 Many other similar items available - if this isn't exactly what you are looking for please contact us through the "Enquiry" section of our main website http://www.brokenbog.com or call during normal UK office hours on 01428 608164.